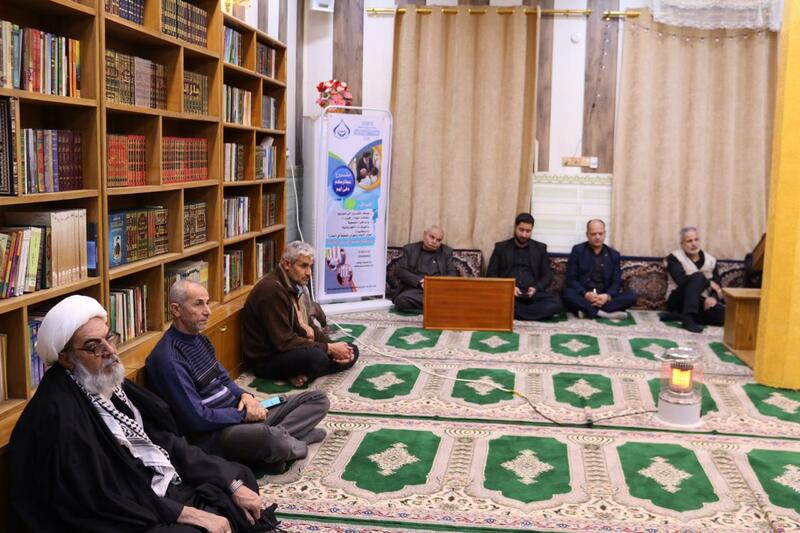 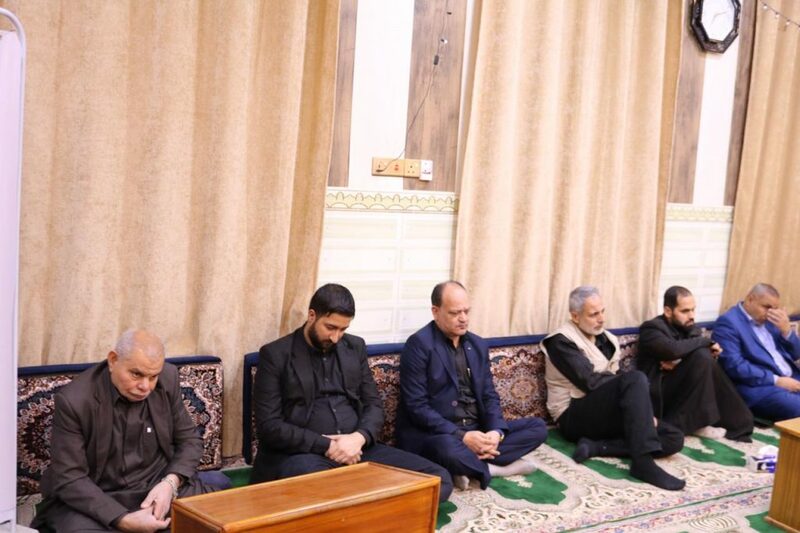 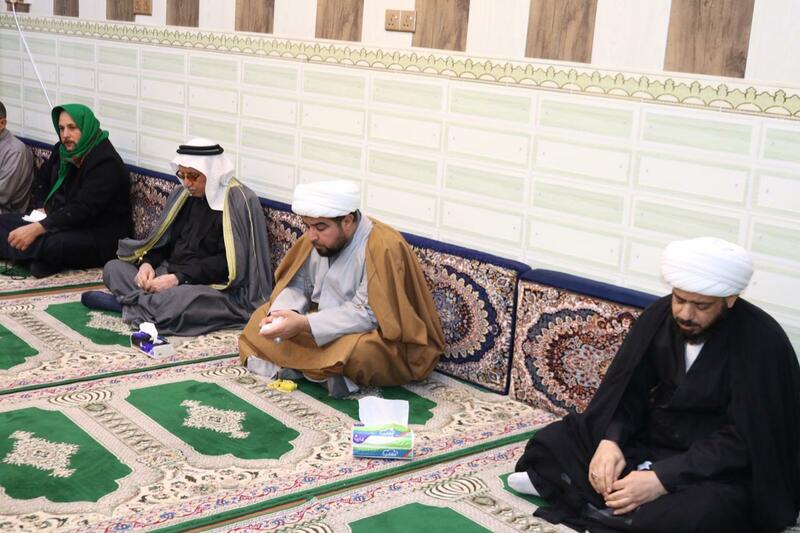 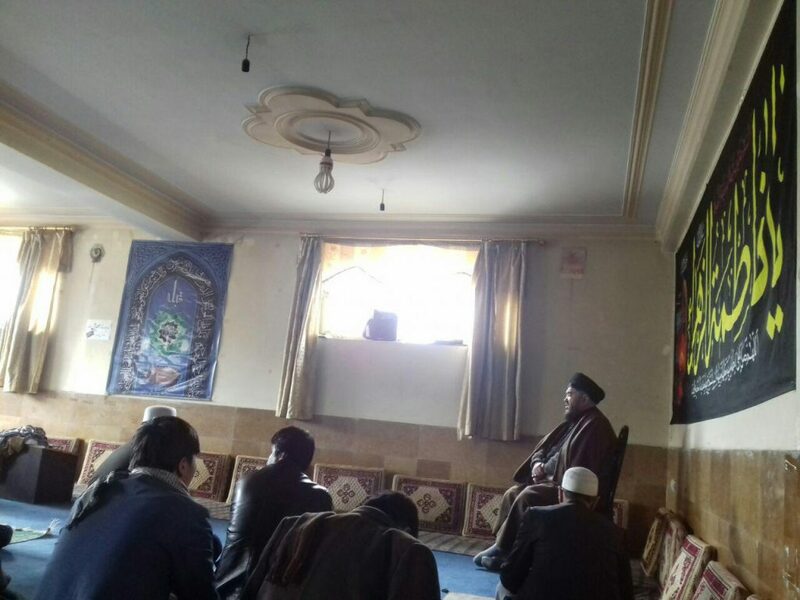 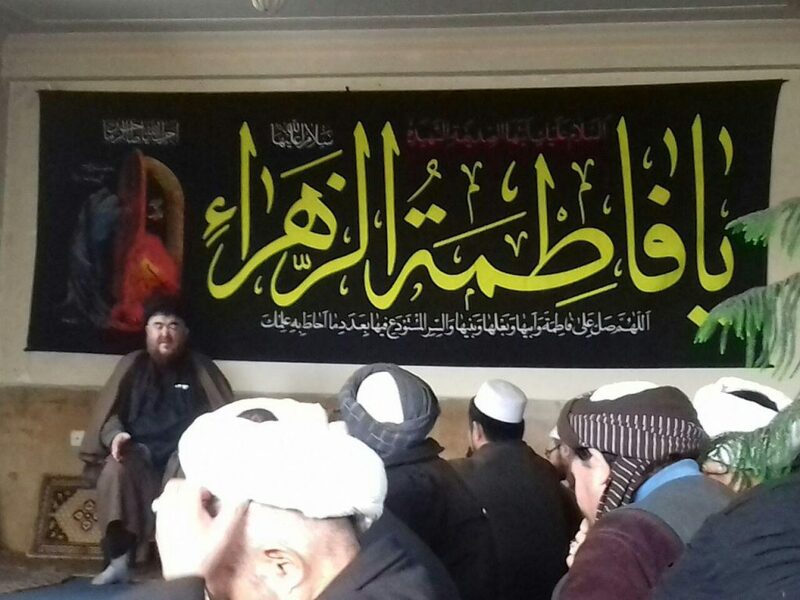 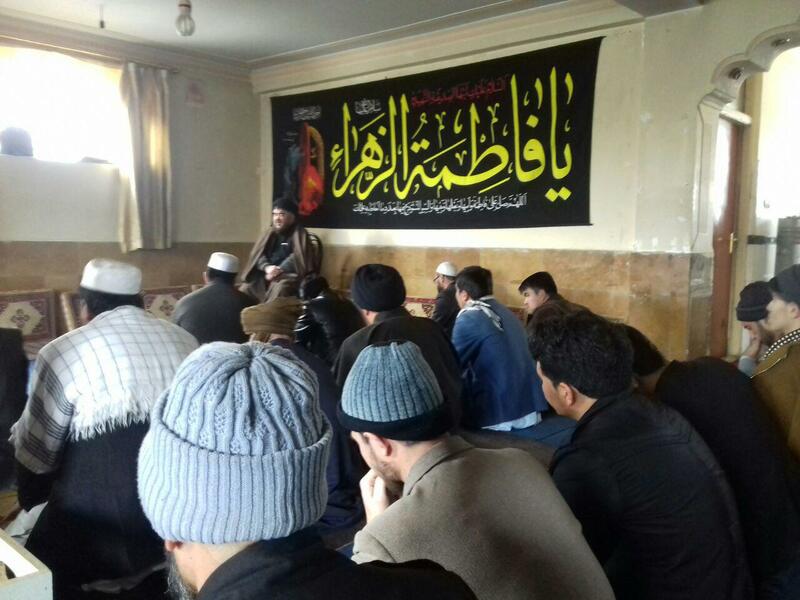 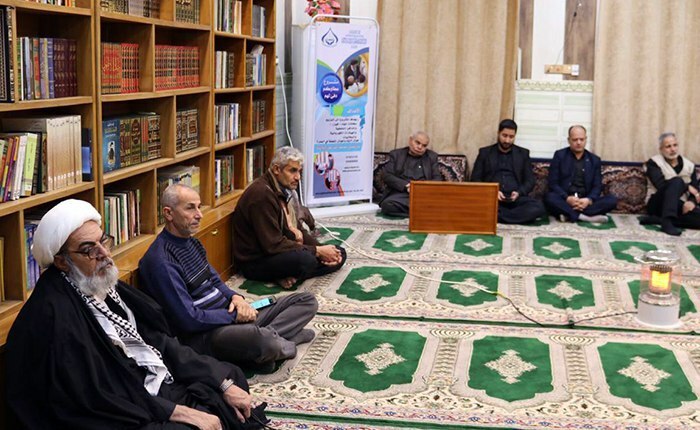 Offices of Grand Ayatollah Shirazi in Iraq and Afghanistan commemorated the martyrdom anniversary of Lady Fatimah Zahra (peace be upon her), the daughter of the Prophet of Islam in the past few days. 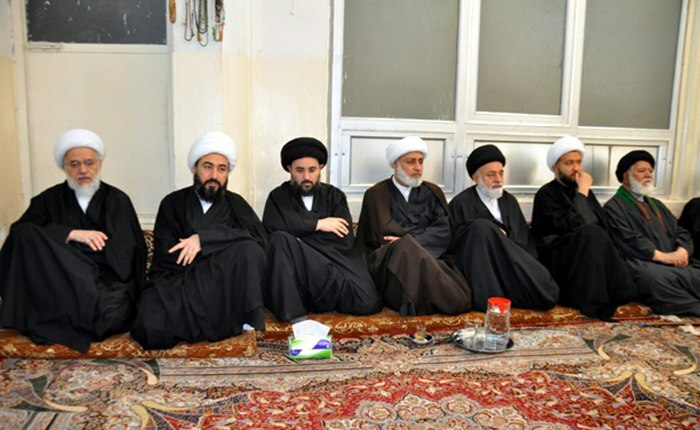 These commemorations are attended by scholars, cultural and civil rights activists, clerics and public groups of believers. 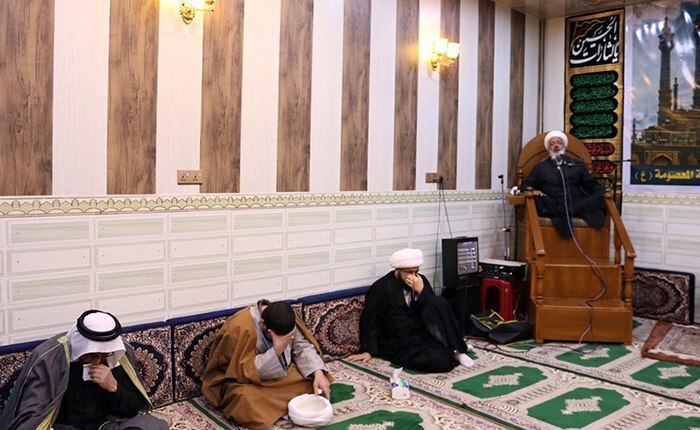 These commemorations are held at Offices of the Grand Jurist in holy Karbala, Basra and Kabul.